August was another beautiful month in the Seychelles with mild temperatures and lower humidity. 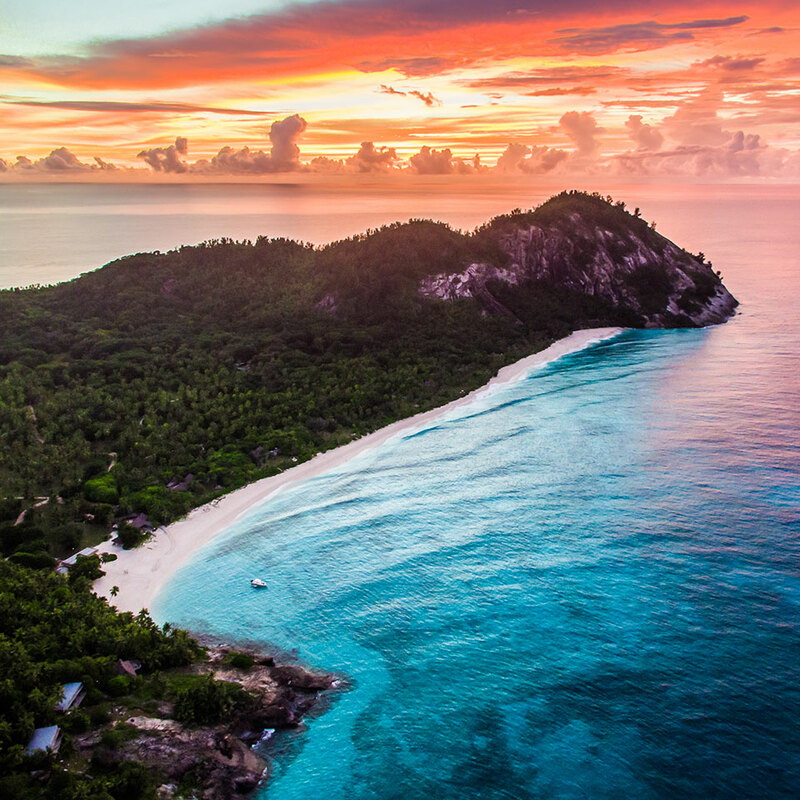 Although it is considered low season in the Seychelles, it is an absolutely magnificent time of year to be on North Island with very little rain and days that, while a little cooler, remain pleasantly warm until the deep into the evening and in fact throughout the night. 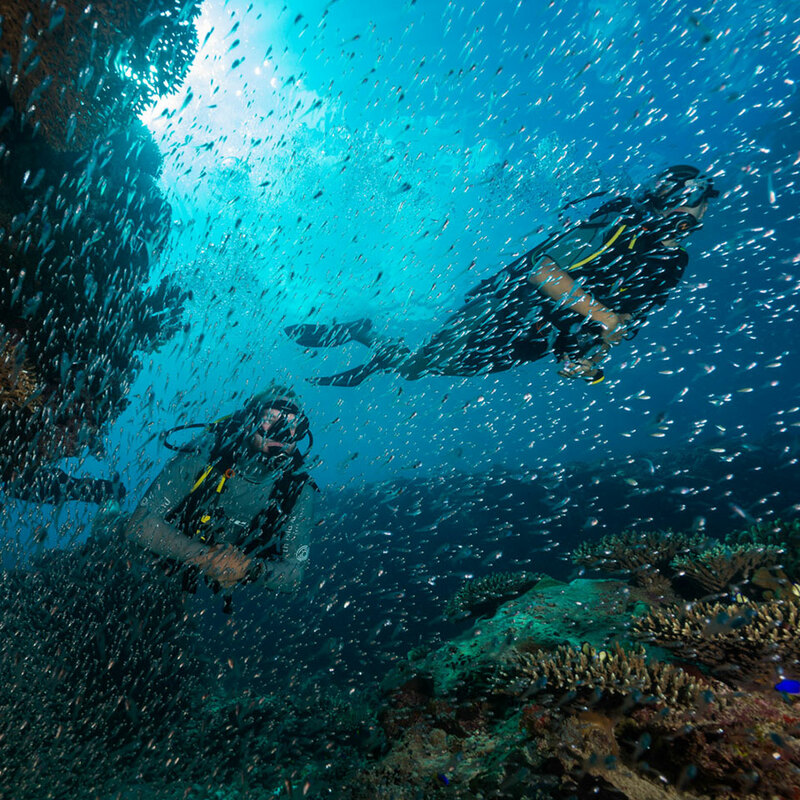 The season is known for choppy seas and stronger winds, but the sea remains beautiful to look at and calm below the surface, making for wonderful diving experiences with incredible sightings being reported by our guests and activities team. 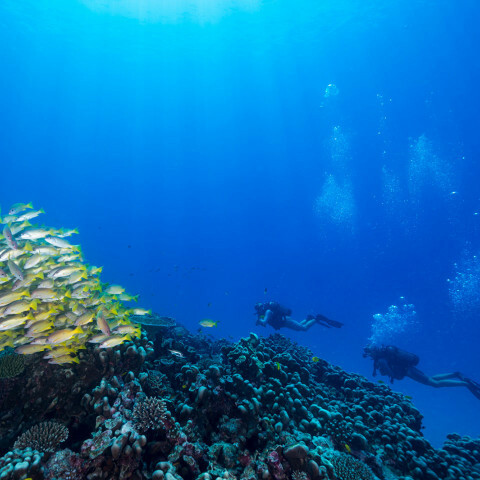 Like anywhere in the world, when it comes to seasonal weather patterns, there are very often exceptions to the rule and it was no different this past month. We had some lovely calm and still days with glasslike ocean conditions and thunderous downpours overnight, leaving the island looking green fresh. 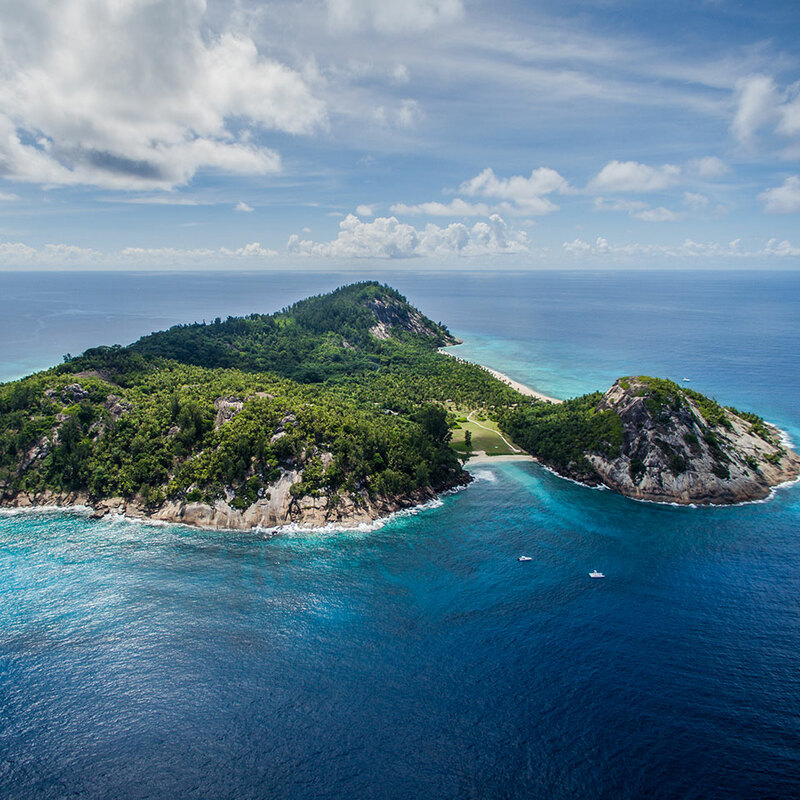 The truth of the matter is that Seychelles is a destination worth visiting year round.